As a family owned business of 46+ years. Pemberton’s Florist knows how to keep a family healthy. We’ve been doing this a very long time and have the advice to guide you in your purchase. Pemberton’s Florist guarantees satisfaction with every order. If you are not completely satisfied with your gift or bouquet just contact us. We will take care of you. We are committed to providing high quality, fresh flowers that are professionally designed with attention to detail. Whether your hosting a large event, or just want to brighten someone’s day, we deliver. Occasionally, substitutions of flowers or containers are necessary due to availability issues. 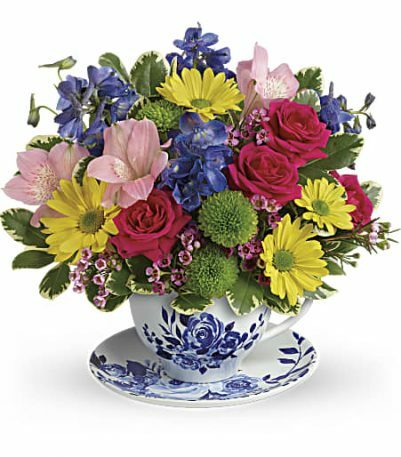 If this is the case with the gift you’ve selected, Pembertons Florist will ensure that the style, theme and color scheme of your arrangement is preserved and will only substitute items of equal or higher value. It was a pleasure to give this order our personal attention. We consider every order an opportunity to provide complete satisfaction. 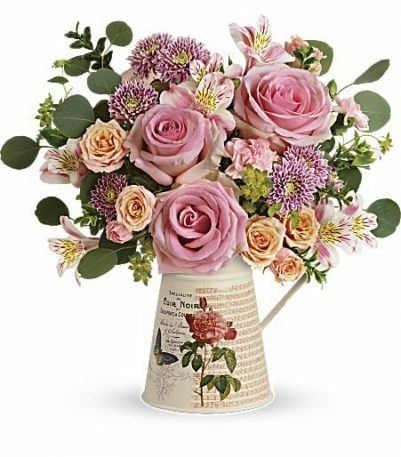 Whether you ordered these flowers yourself, or received them from someone, please phone us at once if you are not completely satisfied in every way. 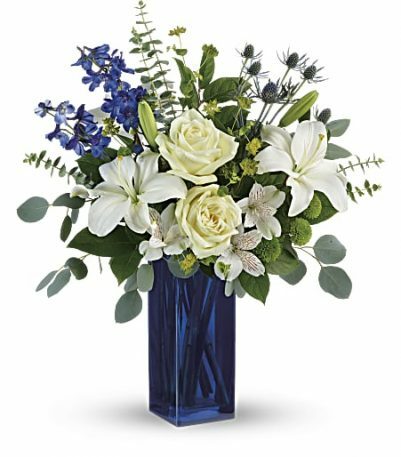 In the U.S. and Canada, same-day delivery is generally available Monday through Saturday on orders received before 12:00 pm, in the recipient’s time zone (excluding holidays and peak floral delivery periods.) Otherwise, it will be delivered on the next deliverable day. 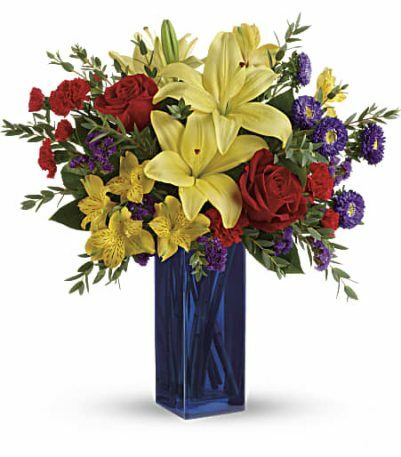 International flower delivery is a great way to let them know you care. You can trust Pembertons to help you send flowers to international destinations in more than 165 countries. There is no need to worry about currency exchange; your order is processed by our staff here in the US and billed in US dollars. You’ll be happy to know that we respect our customers’ privacy and, unlike some other companies, do NOT sell or share our customer information with other parties for any commercial purposes other than order fulfillment, providing our online services, maintaining and improving our web site, and confidential site activity and sales tracking. Delivery service is often NOT available in many areas on Sundays or legal holidays. Items requested for delivery on a Sunday or legal holiday may be delivered the day before or day after the date requested, if necessary. Please order at least 24 hours in advance if you want to specify a specific time of delivery. 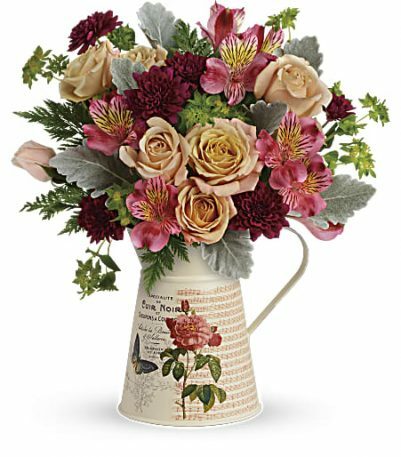 NOTE: At peak floral delivery periods, Christmas, Valentine’s, and Mother’s Day s, please order a couple days in advance to guarantee desired delivery date.